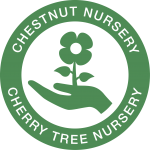 Although it is primarily a sheltered work project, Cherry Tree is much more than just a place to work. It aims to provide a happy family community, where people are actively encouraged to care for and support each other. 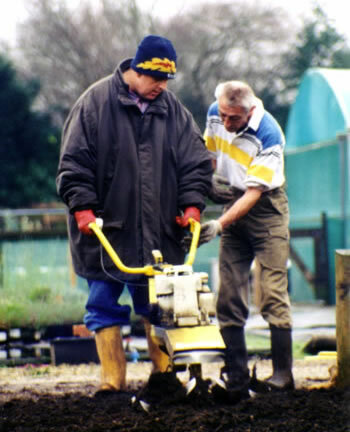 Cherry Tree is unique in offering a service addressing the needs of the whole person, in addition to therapeutic and varied work rehabilitation. One valuable service we provide is a twice-weekly visit from a specialist Disability Rights Advisor, provided by the local Citizens’ Advice Bureau. They provides help with filling in forms and accessing benefits, information on entitlements, and advice on a wide range of issues ranging from housing and debt to information on employment. On-site courses both basic and accredited. Help for those who may be facing homelessness. 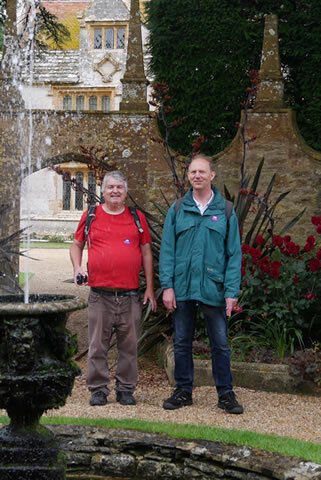 Cherry Tree organises a variety of visits and events throughout the year to give volunteers the opportunity to socialise and see more of the world. For many of the volunteers it is the only opportunity they have to experience such visits. They have been to places from the Tower of London to the Great Dorset Steam Fair. 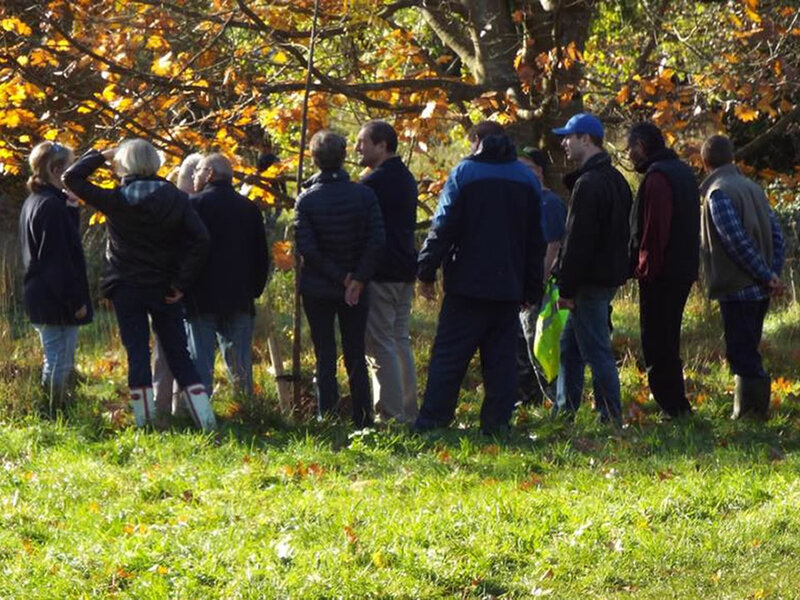 The annual Harry Roffey Day outing, held in memory of a former trustee, has taken them to gardens including Kew Gardens, RHS Wisley and Forde Abbey. 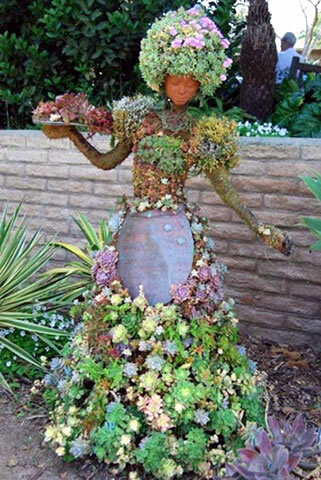 Other trips involve activities such as bird watching, learning about herbs, or boat trips. As the years go by, we are finding fewer volunteers want to go on the trips and outings, many preferring to stay in the safe haven of the nursery. So we are having occasional communal eating events – such as hot soup lunches in winter, an annual barbecue in the summer – which everyone can enjoy and meet and socialise with new people. Those volunteers who wish to have the opportunity to show the nursery to others offer guided tours to the many visitors who come from far and wide to learn about what we do. There have also been a selection of Cherry Tree holidays involving camping, or staying in caravans or hostels. There have been organised visits to the Eden Project and the National Botanical Garden of Wales, and an annual caravan holiday is organised for volunteers. Many volunteers have never had a holiday before, and going away together builds the confidence and strength of the group and helps overcome obstacles in their lives such as fear and anxiety. As friendships develop and confidence grows, volunteers organize their own trips together, going to the cinema, meeting for coffee, things they would never have done before giving the opportunity to realise that they do not need to be isolated by their mental illness – there is a place for them in the world. Volunteers are offered opportunities to learn new skills and develop new interests through courses. Weekly classes are held in Literacy, Numeracy and English with the use of Computers. We are thrilled to be working with Kingston Maurward College in Dorchester to offer RHS Level 1 in Practical Horticulture to some of our volunteers. For 20 years this was a very special event held in May when everyone worked together in teams to pot 20,000 plants in 2 litre pots in one day or 30,000 in 2 days. This united us all with a common goal and provided the nursery with fresh, new stock. The event took a great deal of preparation and hard work, from grading the plants to printing the pot labels and organising the drinks and sandwiches. Everyone went home at the end of the day tired, but very happy and satisfied. In recent years, pressure to produce early stock has resulted in us having to tone down this event. We now have smaller sessions, for example potting 4,000 Griselinia littoralis in one go. This keeps up the collective working atmosphere while not delaying production.